UNITED KINGDOM: A railway siding in Wiltshire where ammunition was transferred by tunnel to an underground storage facility. 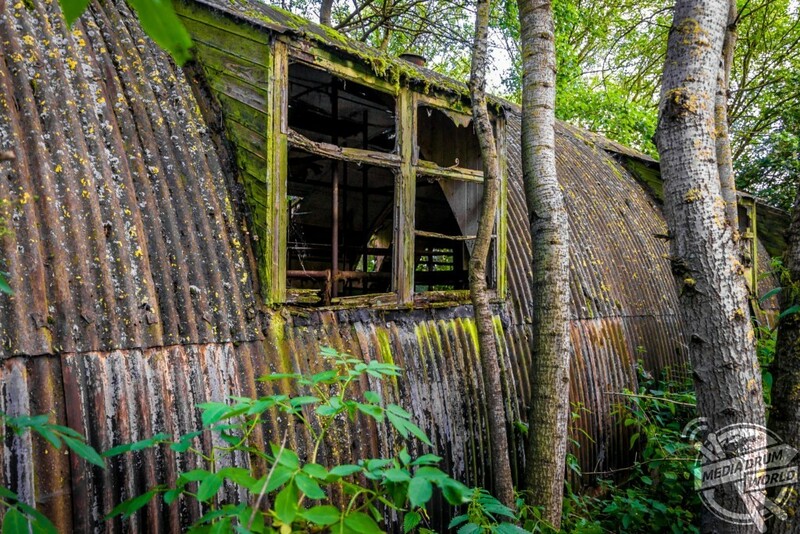 EERIE images have revealed the most decayed remnants of once proud British WW2 military sites that have now been left deserted. 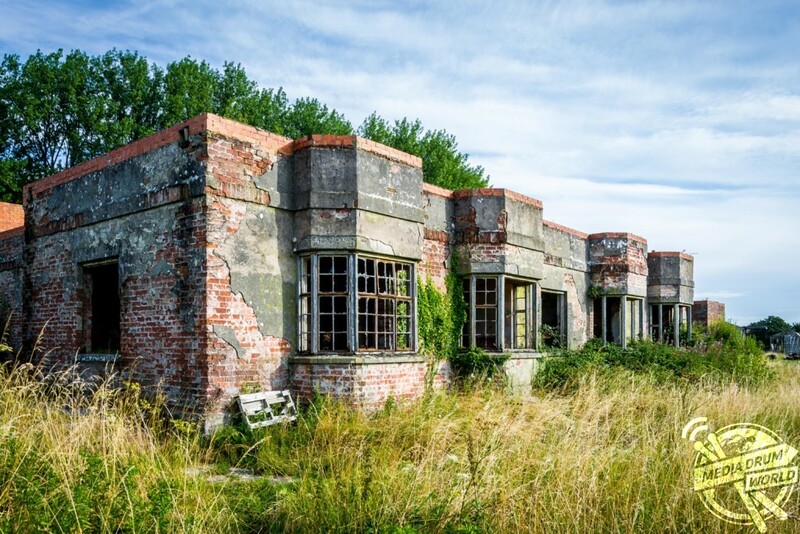 A hangar at the former RAF Llandow in South Wales. 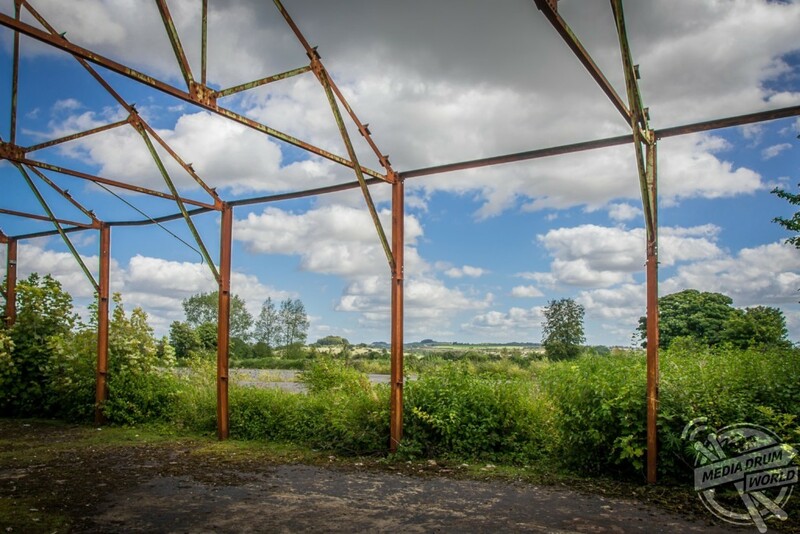 The series of shots show the bare steel infrastructure of the Bushfield army training camp near Winchester which was in operation during World War Two and was used to train Royal Green Jackets recruits in the sixties. 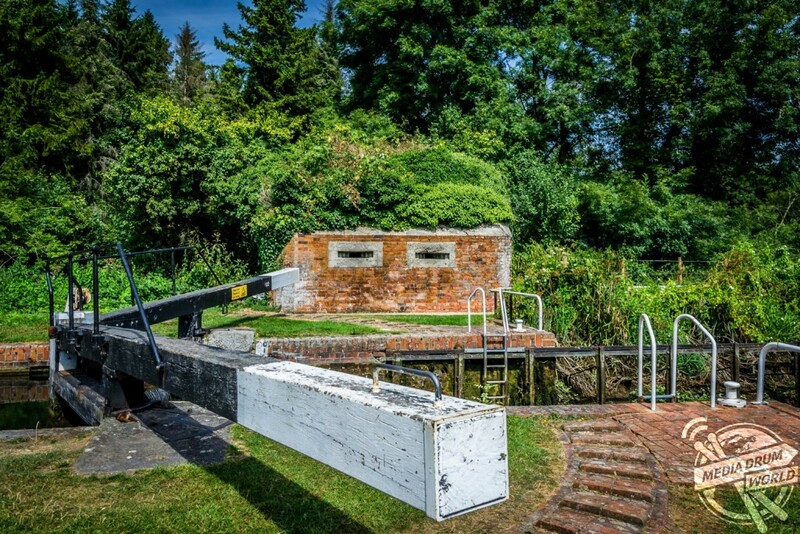 Another image shows a pillbox bunker alongside a canal in Berkshire. Pillbox, Garston Lock, Kennett and Avon canal, Berkshire. 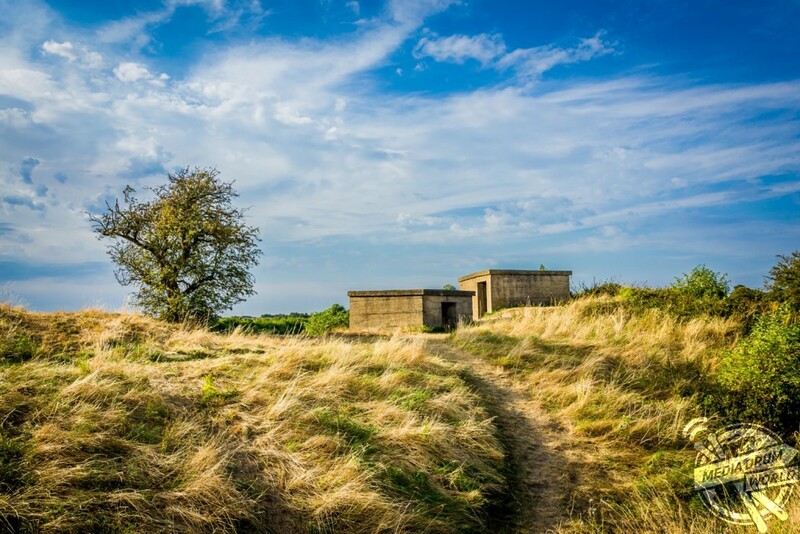 Other pictures show a crumbling radar tower that was in operation between 1941 and 1943 to monitor shipping near a Tilbury on Thames minefield and the abandoned Women’s Auxiliary Airforce section of RAF Stormy Down, Wales which shows a picket post and empty dark air raid shelter. 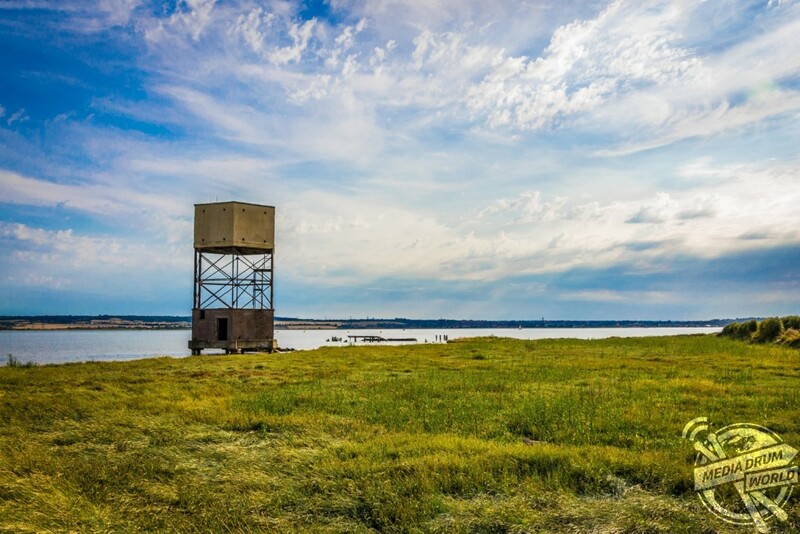 Radar Tower, Thames near Tilbury. An air raid shelter, RAF Stormy Down, Wales. 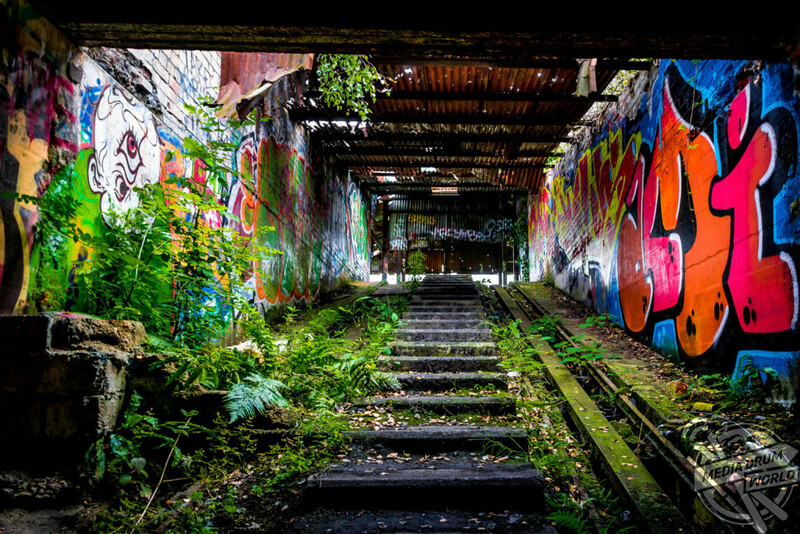 The spectacular images were taken by an urban explorer who wished to remain anonymous. To take the pictures, they used a Nikon D3100 camera. 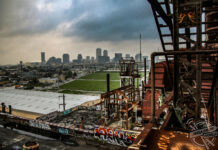 “I was working in part of the ex-Soviet Union and there was a wealth of abandoned and derelict industrial sites to explore,” he said. 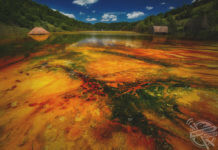 “So I gave it a go and found that this is a style of photography that I feel very comfortable with. 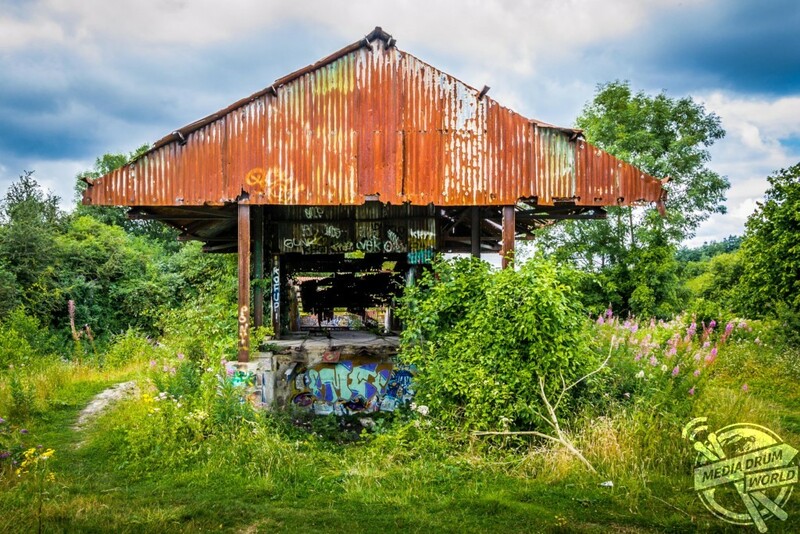 “Carrying on with urbex photography when on leave in the UK, I found that there were many ex-military sites and access was usually a lot easier than the industrial sites. 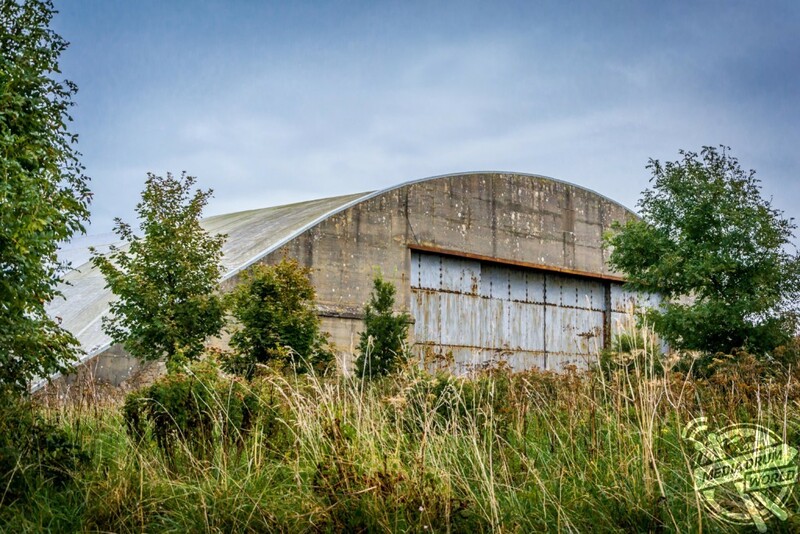 “Having an interest in aviation, I sought out old World War Two RAF airfields and came across other promising abandoned military installations as well. 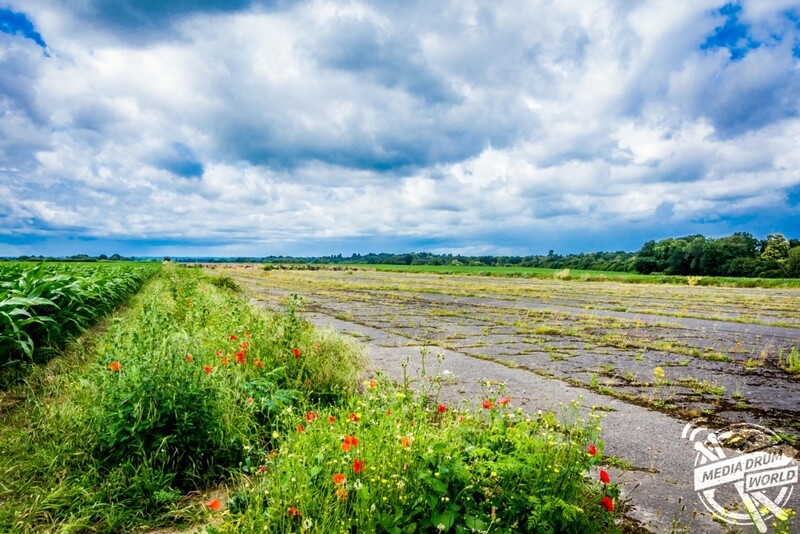 Runway at RAF Wisley, Surrey now surrounded by cornfields. 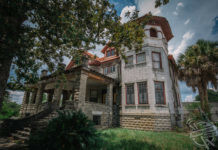 The urban explorer who took the photos says that the key to a successful explore is to research the locations online before going, making sure that he has worked out how to access the site. “Usually I research information about the site and have a look at Google maps to see what is there and how to obtain access,” he said. “As far as photography goes, that’s more difficult. It’s about seeing what could make a good composition and which angles and lighting will give a pleasing image. Officers’ Mess building at RAF Yatesbury, Wiltshire. 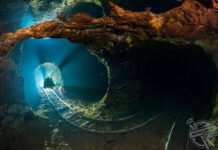 “Many people like these images and comment on the atmospheric quality of some of them. 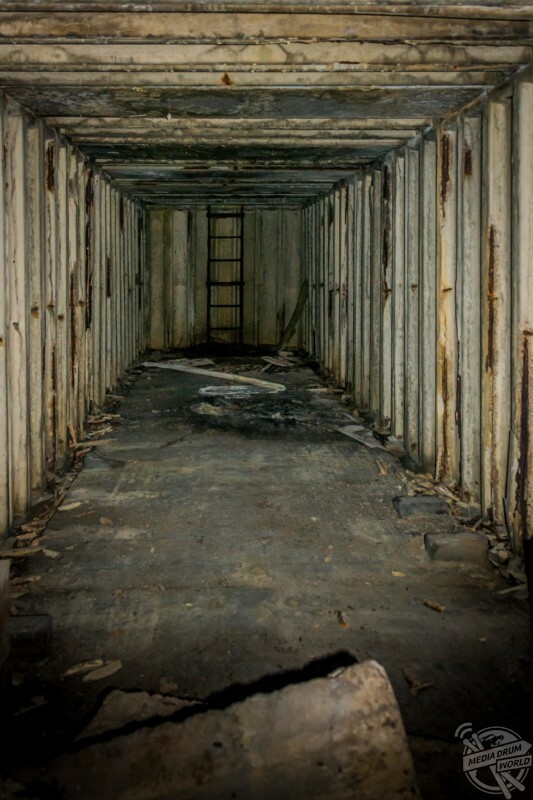 A railway siding in Wiltshire where ammunition was transferred by tunnel to an underground storage facility.